Outdoor experiences aren't just for boys. Discover that they can better solve problems and overcome challenges. Develop leadership skills, build social bonds, and are happier overall. Become team players and care more about protecting our environment. Many Girl Scouts tell us “camping trips” are one of the best things about their Girl Scout experience. It’s true: connecting with nature in a girl-led setting is a big benefit of belonging to Girl Scouts. of girls first tried an outdoor activity in girl scouts. of girls said camping was their most memorable outdoor experience. 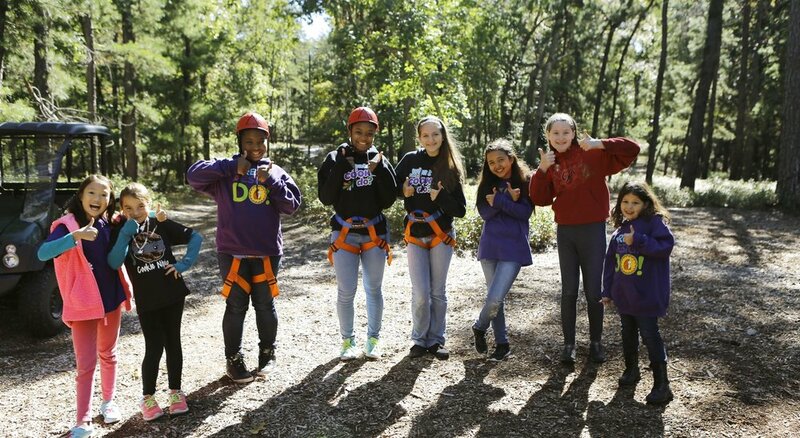 of girls said they enjoyed all of the girl scout outdoor activities a lot. 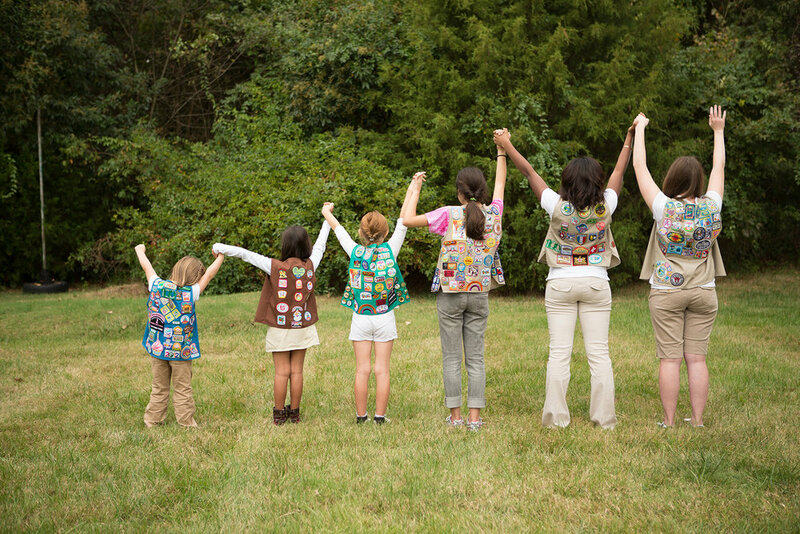 girls wouldn't have been able to do an outdoor activity without girl scouts. of girls said they've done 1 outdoor program with girl scouts last year. Skill-building, Collaboration, and Respect for Nature are all derivatives of the Girl Scout Leadership Experience in the outdoors.